Capcom is bringing another Resident Evil game to modern consoles. A remastered version of Resident Evil Zero is in development for PS4, Xbox One, PS3, Xbox 360 and PC. As the title implies, Resident Evil Zero takes place before the events of the first game. The game is set in the Arklay Mountains outside of Raccoon City. Rebecca Chambers and the rest of the S.T.A.R.S. Bravo Team is searching for a murderer and find lots of zombies. During the game, players control Chambers as well as convict Billy Coen. They can swap between the two as needed throughout the campaign. At times they'll also need to split the characters up or use their unique abilities in order to solve puzzles. For the remastered version of Resident Evil Zero, Capcom is enlisting several developers who worked on the original release. The team is headed up by Koji Oda, the original director of the game. 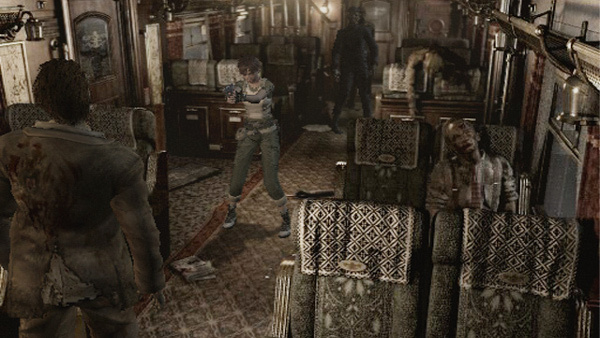 The decision to re-release Resident Evil Zero was no doubt influenced by the success of the Resident Evil 1 remakeQ. 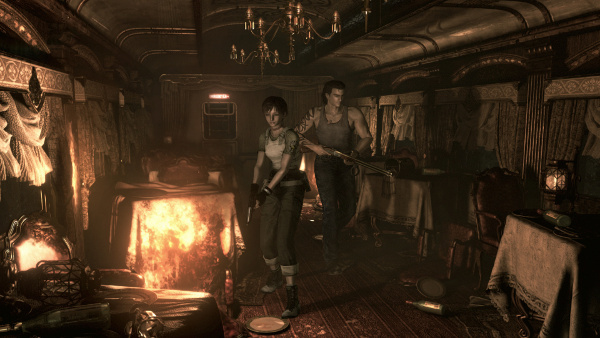 Resident Evil HD debuted on January on PC and consoles and enjoyed tremendous sales. The remake actually set a PSN record for its opening-day sales. "It was a very tough mission but we managed to get through it thanks to your support," Resident Evil HD producer Yoshiaki Hirabyashi said in the video released today. The remake of RE1 includes additional control options not seen in the original release. I hope we'll see that in RE0's remake as well. I was never a fan of the old "tank" controls from the early games in the series.